Attack 1 : Shut up! flip a coin. if heads the pokemon says shut up. Flip a coin. 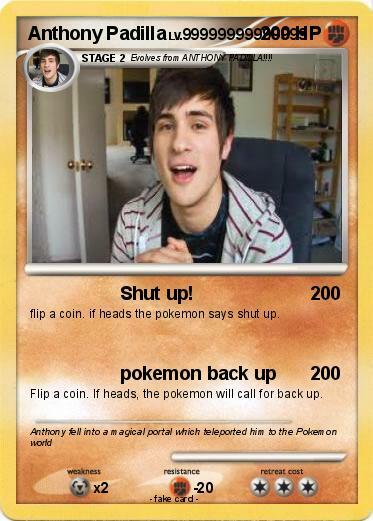 If heads, the pokemon will call for back up.